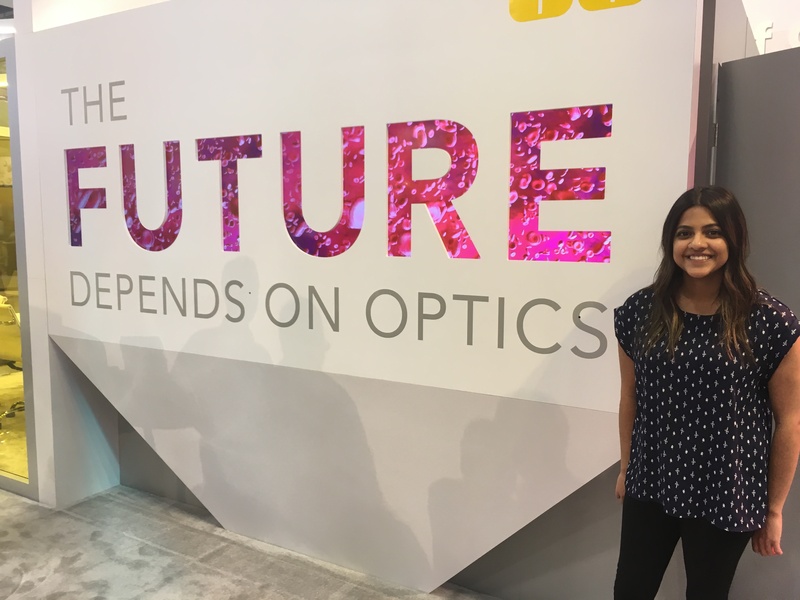 This week we sat down with Nirantha Balagopal to discuss her current work in industry at Edmund Optics. She also talked about her prior masters work at the University of Arizona as well as her studies in math and its ongoing application towards everyday life. For all of our optical engineers out there this is a really great episode, as Balagopal provides extremely interesting thoughts about the transition and difference from academics to industry and very practical tips to know when interfacing with an optical component provider to make your project more likely to succeed. Next PostNext Round Table 2: What is your reason for doing?